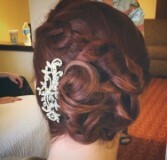 Perry has been a stylist and make-up artist with Frizzles for over two decades! 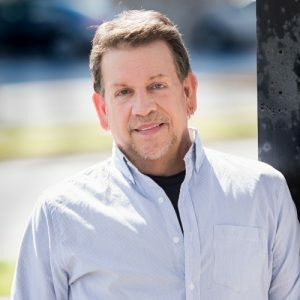 Education and networking is prevalent to Perry’s unique ability to understand and interpret the wants and needs of his clients. Whether creating custom formulas for clients color needs in the salon or making magic happen for a bride on her special day, his commitment to the moment is always priority. He believes his industry is ever evolving and he is forever thankful for every opportunity to work with such amazing people. His interests lie in traveling the world to learn and experience the visions others have for the fashion and beauty industry and continuing to better himself and his art. 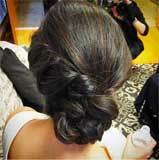 Creative hair and make-up design that is just right for your event or your everyday plans.